Today is a special day to me. Nine years ago, I did myself a favour and quit smoking. For good. I thought I would never make it. The so-called addiction was consuming me, and all I could think about was smoking. But I had to stop, I had no money of my own, my boyfriend hated it and we were fighting all the time, and most importantly, it was seriously damaging my health. I was diagnosed with asthma and chronic bronchitis and developed hay fever, which wasn’t helping. I was sick all the time. I tried patches, didn’t work. I tried the gums, didn’t work either. I tried nicotine-free cigarettes, those were really weird. They smelled and tasted like weed and would arouse everyone’s curiosity in the high school yard (yes, smoking was allowed in my high school). So I couldn’t stop smoking but I had to. Then, I heard about a book by Allen Carr called The easy way to stop smoking and about how people were quitting overnight after reading it. I bought it. Best decision I had ever made. Allen Carr explains very clearly that you experience two kinds of cigarette addiction: the physical one, that is insignificant, and the mental one, what he calls the Big Monster. It’s basically all in your head. 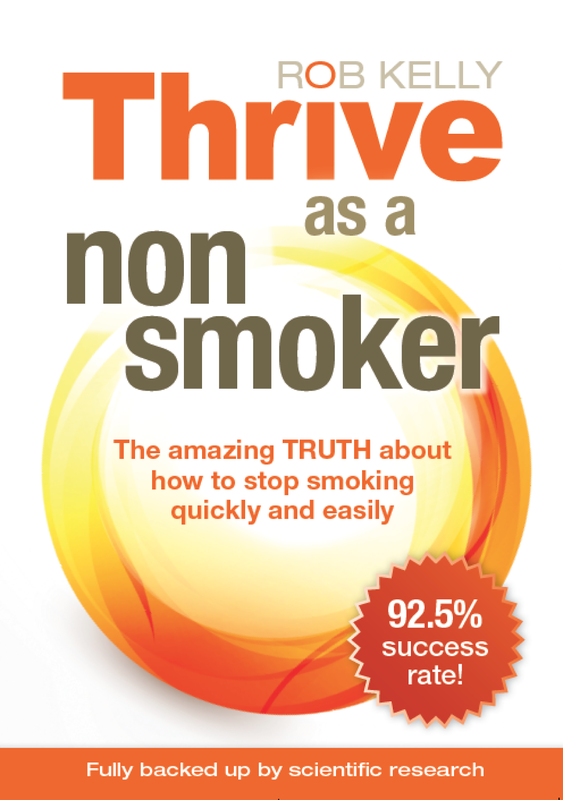 You don’t actually need to smoke, and (according to another great author named Rob Kelly) you’re not even addicted. It’s just a bad habit you have. You think you’re addicted and you think it’s going to be hard to quit, that’s why it’s hard. 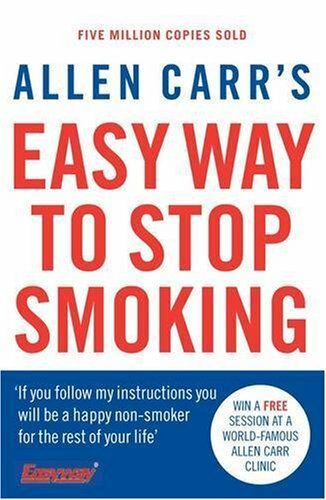 First, Allen Carr makes you want to quit by listing all the negative aspects of smoking. Then, he gives you the tools to quit for good. I’m not going to go into details here (because I don’t remember them to be honest, it was a long time ago!) so if you’re curious, buy the book! The book is not a fun read, it is deliberately repetitive! Another important point: there’s no limit to how many times you can read it! It doesn’t work the first time? Read it again, and again! I read it three times and I finally got it. Thanks to the book, I felt empowered to stop and I believed it would be easy, and so it was. I chose the first day of my summer holiday and I think that helped break the routine. I quit overnight and never ever smoked anything that is smokable again (ok, I smoked shisha once)! Smoking is such a bad decision to make (let’s face it, you waste your money on it, you’re damaging your health, it smells bad, it decreases your appetite, it’s bad for your skin, and so on), that to protect you and remove the guilt attached to it, your mind makes you believe that you’re addicted and you can’t help it. But the truth is, you CAN help it. It is not easy to admit, but once you acknowledge that, you have the power to change things. And let me tell you: the sense of achievement you get in return is so worth it. I feel so proud of being in control that I insist on celebrating this special anniversary every year, just to remind myself of how big a deal it is. And as I heard some say at the time, if I can do it, you can do it! So take back control and quit smoking NOW! If you want direct support, you can also find a consultant and attend sessions. There is no shame in trying and failing. Just experiment and find what works best for you. 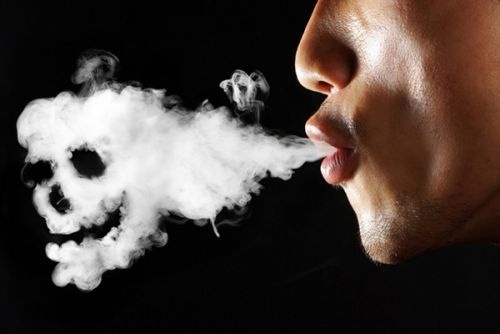 I wish a happy smoke-free life to you all!